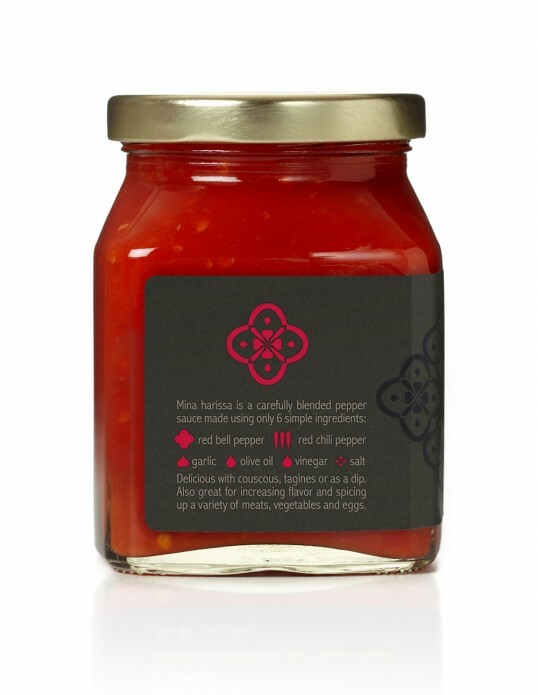 The quality of the packaging illustrates perfectly the quality of the inside: only 6 noble ingredients nicely combined for a well balanced harissa sauce. We’re proud to be carrying Mina on our store. Good look. 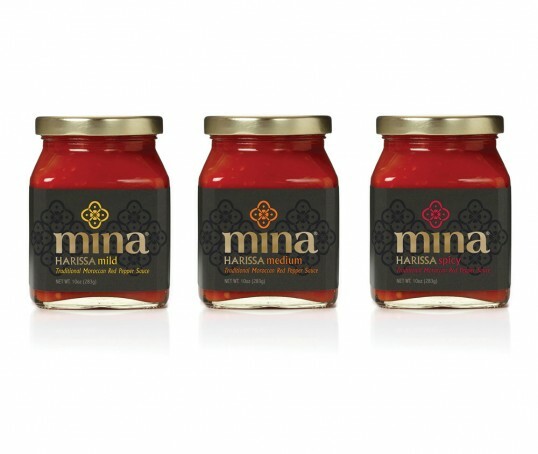 A sophisticated, approachable brand vs the harissa in the yellow tins and tubes. Can’t wait to try this harissa. Nice harissa design. I’m used to yellow tubes and tin cans. Much smarter and user-friendly like this.Hope the harissa is just as good. Quality harissa design. About time a harissa brand did something attractive. This harissa packaging is refreshing. Used to the harissa in the yellow tube but this harissa looks very approachable. 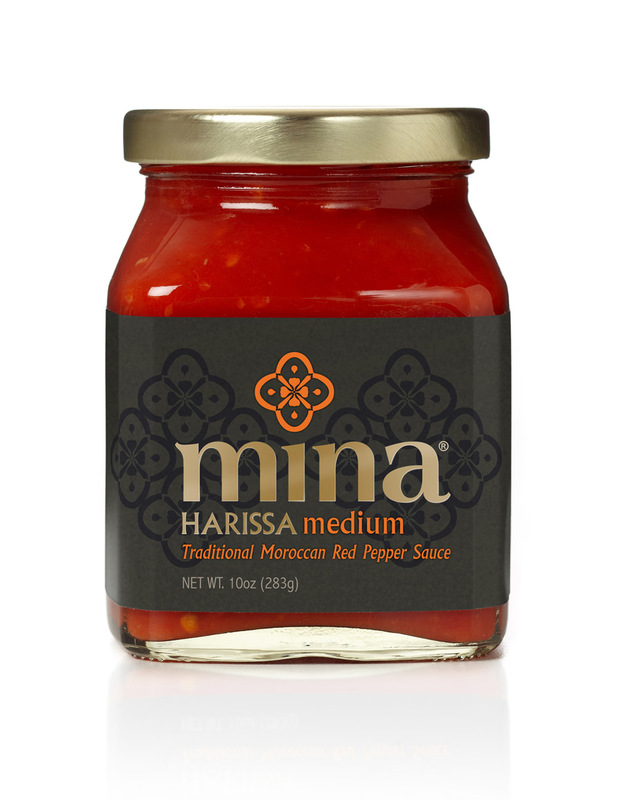 Nice harissa design!